And, enjoy special incentives over select dates! It’s never been more affordable to host a meeting or event at Pinehurst. Whether it’s a board meeting of 10 or a conference of 1,000, we’re giving you even more incentives to choose from. *Offer is valid over above date ranges only. Applicable to new business only. Round of golf incentive does not include Pinehurst No. 2. 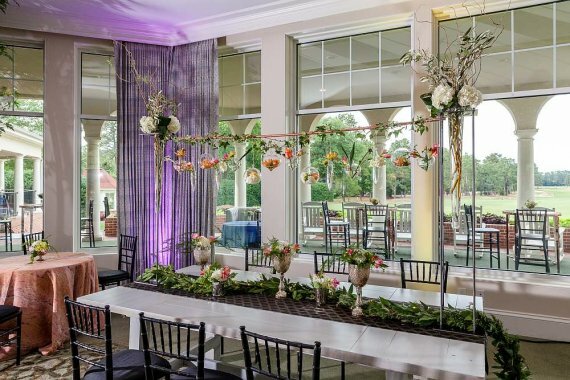 Complimentary one-hour reception includes beer, wine and choice of two hors d’ oeuvres.